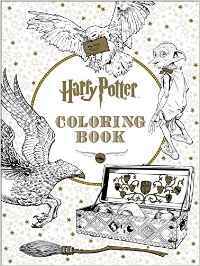 You’d think finding 10 nerdy adult coloring books would be the hardest part of putting together a list like this, but in fact, the most difficult thing was phrasing the title in a way that doesn’t look NSFW. Adult Coloring Books (the mandala kind, not the dirty doodles kind) exploded after the publication of Johanna Basford’s Secret Garden: An Inky Treasure Hunt and Coloring Book. 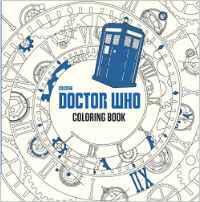 In the last three months, makers of nerdy TV, movies, and books joined in the fad, announcing coloring book companion volumes to most of Tumblr’s favorite fandoms. 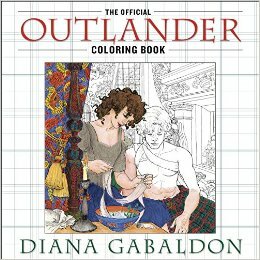 (Spoiler Warning: There isn’t a licensed Supernatural coloring book.) 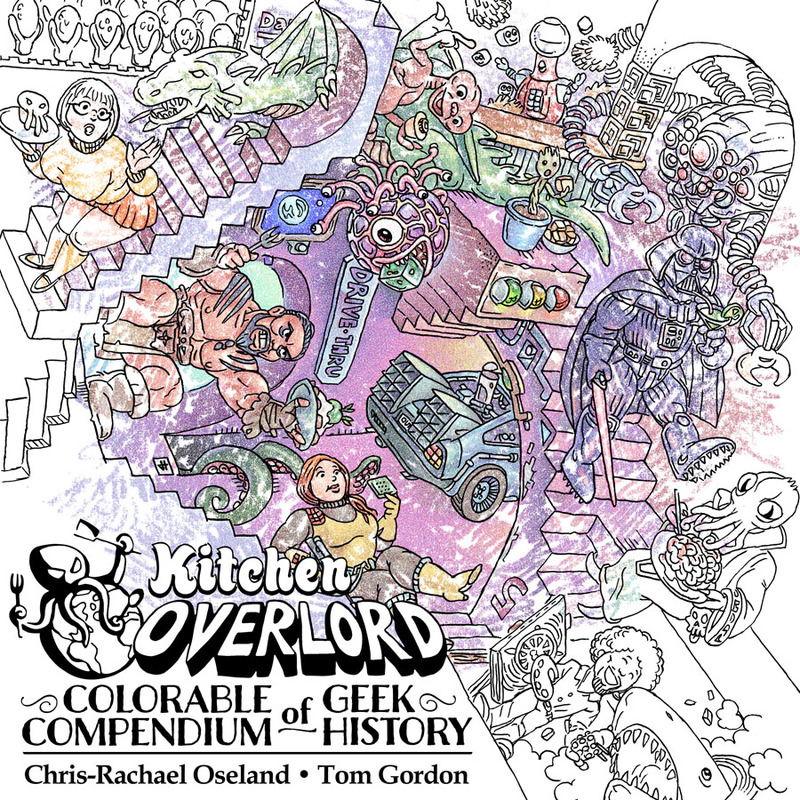 Most of them aren’t out yet and have no interior preview images, but that hasn’t stopped these black and white geeky juggernauts from surging to the top of bestseller lists through the power of pre-orders. 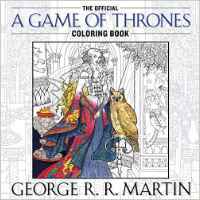 I enjoy the irony of creating an unofficial “Adult Coloring Book” for a YA series of novels. 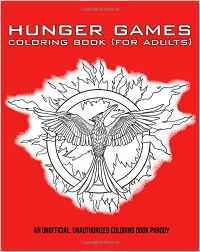 Unlike many of the licensed properties, you can grab a copy of The Hunger Games Coloring Book For Adults right now, for $9.95. Christmas sales of their kids coloring books must’ve been good, because in January, Disney announced they’re releasing a Star Wars Art Therapy Anti-Stress Coloring Book in late February 2016. The pre-order price is currently $11.43. Final retail hasn’t been released. 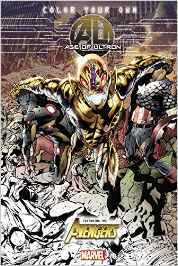 Marvel has plenty of kid oriented comic books, but starting with Color Your Own Age of Ultron, they’re giving adults access to the black and white line drawings from some of your favorite comics, printed on paper conducive to home coloring. The preview images are as complicated as any grown-up mandalas, only with more capes, spandex, and comic awesomeness. Color Your Own Civil War come out April 19, 2016 followed by Skottie Young’s adorably cute Color Your Own Mini Marvels on June 21, 2016. Those are awesome! 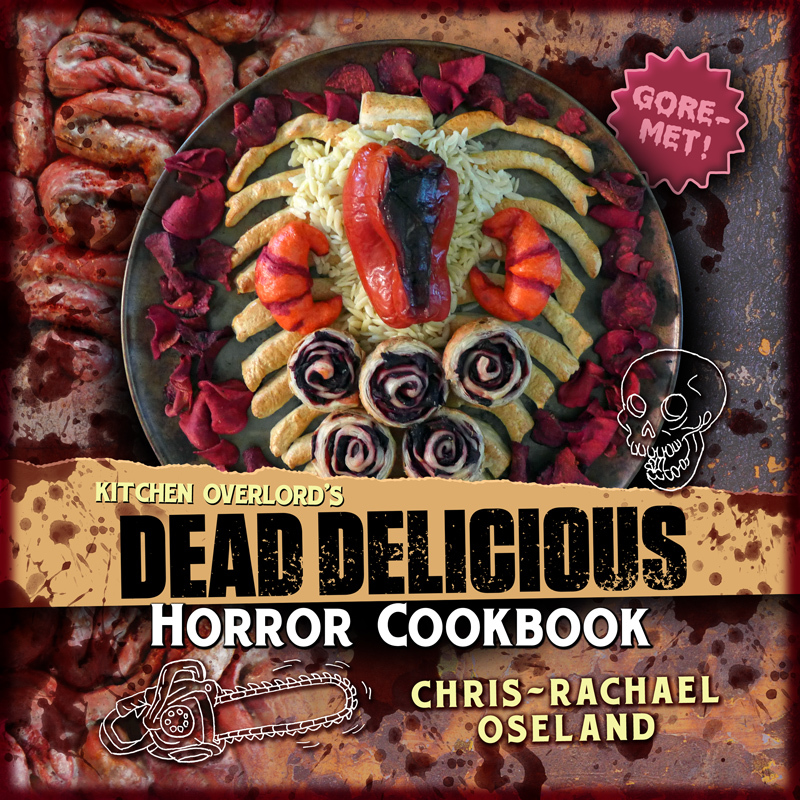 There are also quite a few that my adult kids would love. My family is a big fan of Harry Potter and my daughter loves Doctor Who and my son loves Sherlock! This is great!